A summery shirt for the sunny side of life! 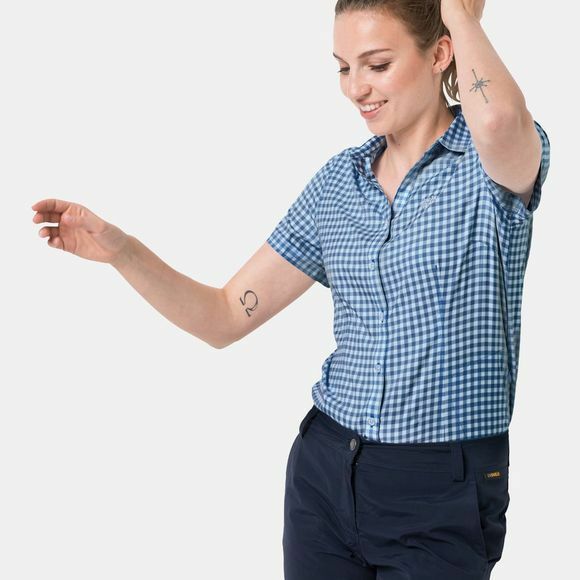 The Womens Kepler Shirt is very light and stretchy. It can keep a secret, too. There's a little hidden pocket on the side. But don't tell anyone. The shirt is also exceptionally breathable and dries fast.